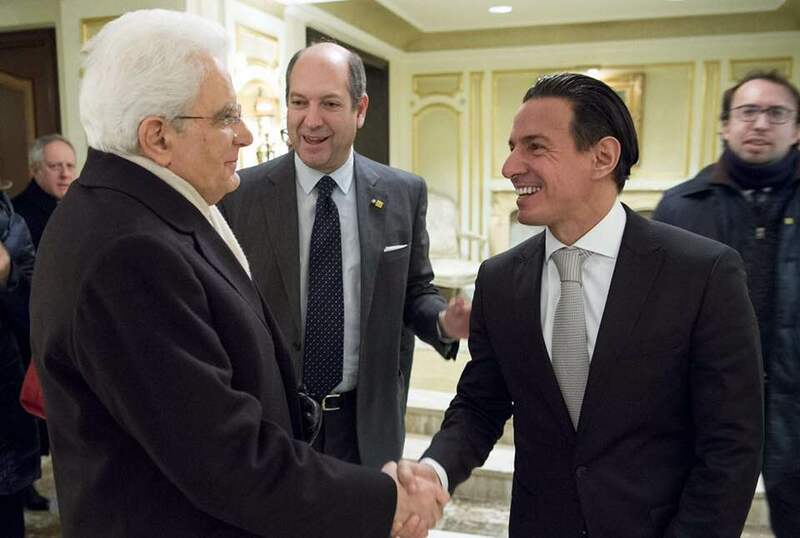 The Phillips Collection Washington D.C.
Renato Grussu with Italian President of the Republic H.E. Sergio Mattarella. 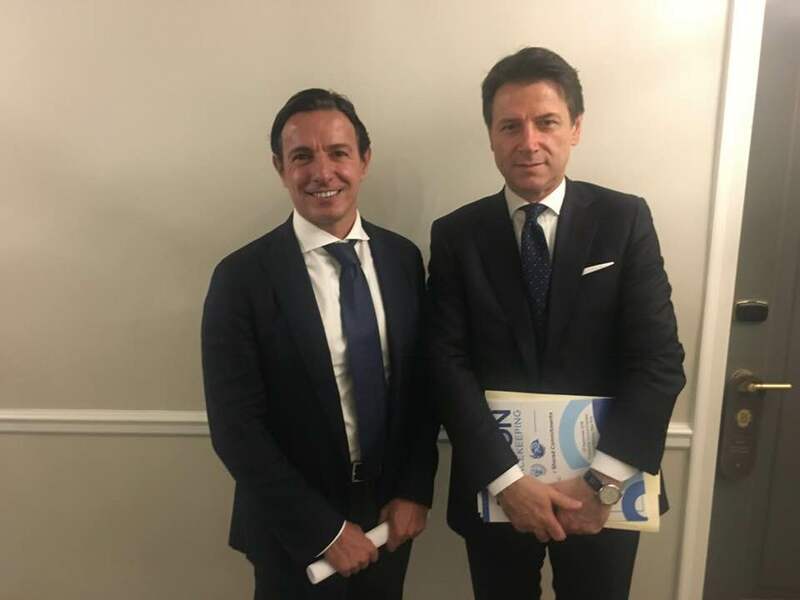 Renato Grussu with New York ‘s Mayor. H.H. Bill de Blasio. 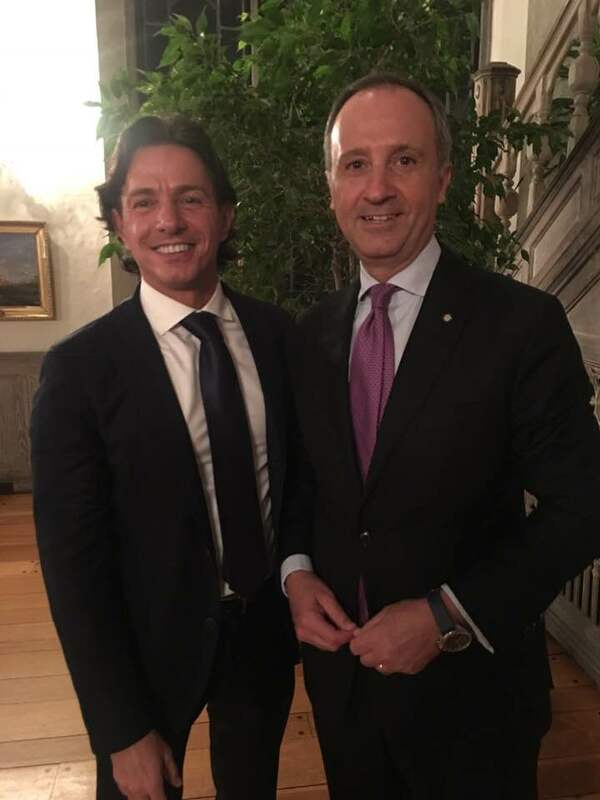 With Italian Ambassador to the U.S. H.E. Armando Varricchio. At the White House for the State visit of the Italian Prime Minister H.E. Matteo Renzi to President Barack Obama.